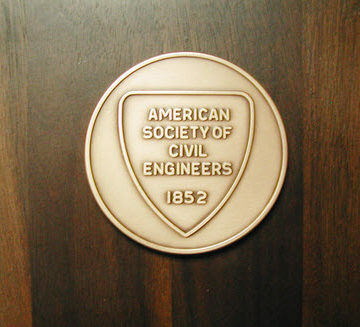 ASCE presents nearly 100 Society awards every year, recognizing civil engineers who advance the profession either through achievement or published papers. ASCE accepts nominations throughout the year for various awards and honors. Learn more about each award and submit a nomination, or email awards@asce.org.